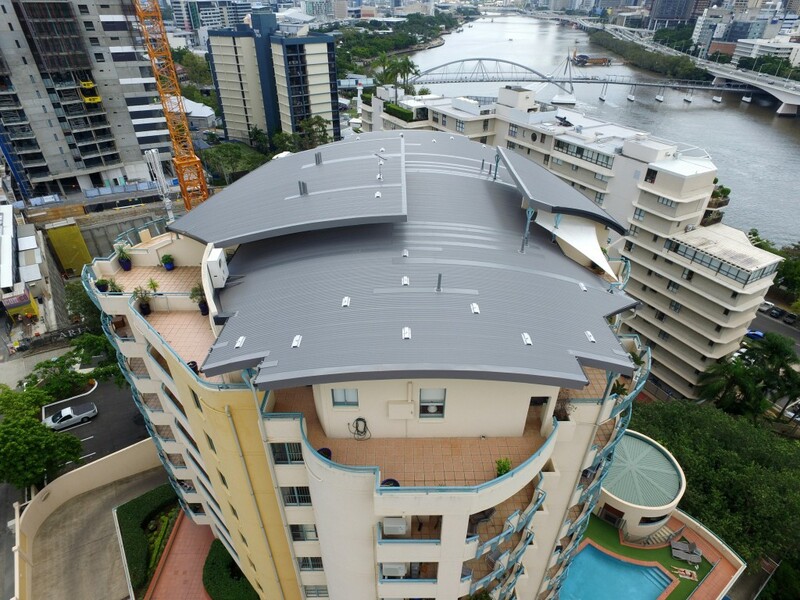  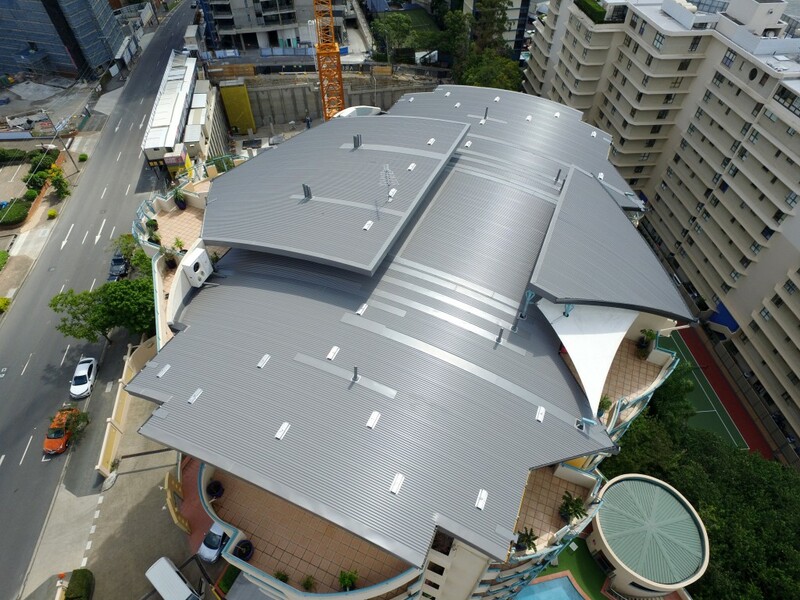 A.M.J Metal Roofing completed a full roof replacement on this multi level hi-rise apartment complex in the heart of Brisbane CBD. 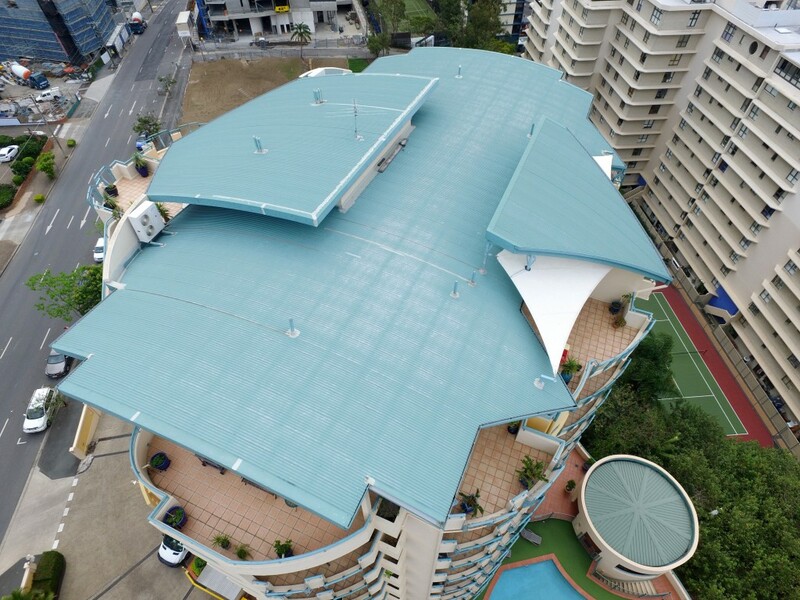 Replacing this roof entailed plenty of organisation including extensive traffic control, multiple crane lifts and even a helicopter lift to haul the roofing materials onto the roof, which resulted in temporary road closures! 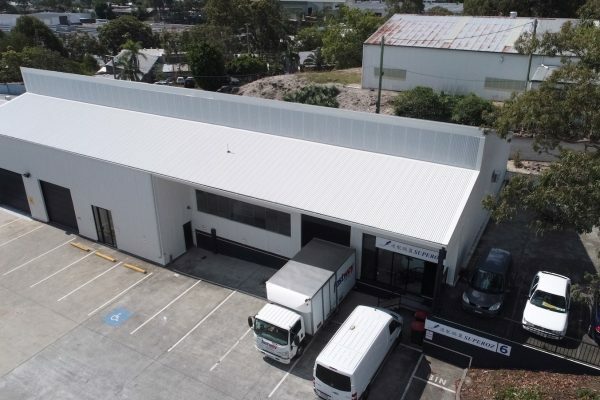 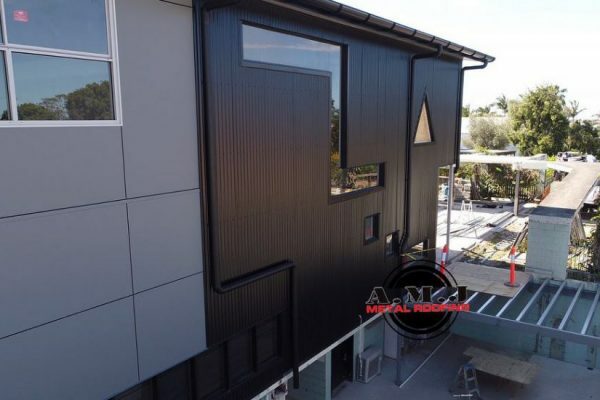 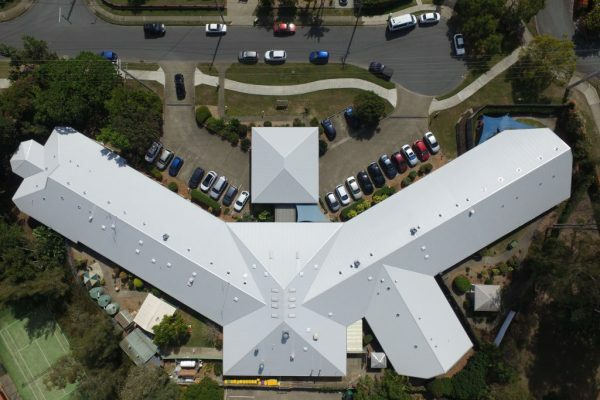 We think the before and after comparison is amazing and shows what a difference a brand new BlueScope Steel Colorbond metal roof can do to the aesthetic look of your property.